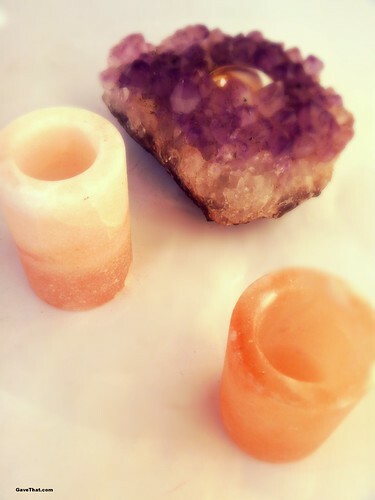 A bit of crystallized inspiration from a handmade amethyst candle holder, a favorite gift from years past, a set of Himalayan pink salt shoot glasses and a set of absolutely amazing gourmet flavored salts. The last two hailing from a recent find, The Spice Lab. They call it your passport to the world of salt and I have to agree, everything imaginable is there ready to be sprinkled on caramels, hot chocolate, chocolate chip cookies, fish and the rim of a cocktail glass. Some of the exotic ones here include a vintage Merlot infused salt and a Hawaiian Cabernet, each marked with their area of origin (or famed use). The island of Cypress to California. 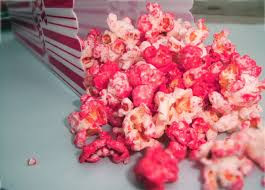 They all definitely taste different from one another and only the tiniest bit is needed. Now what to pour into those glasses aside from Tequila? 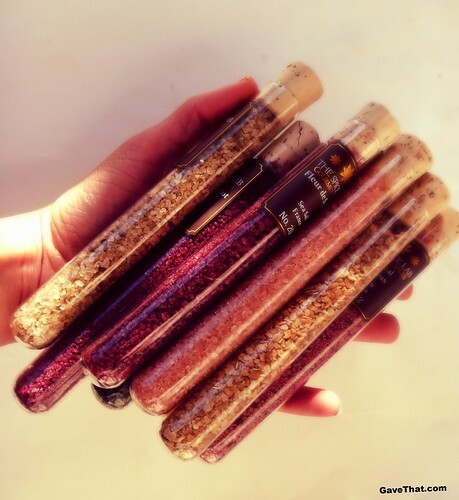 Find the infused salt discovery kit, including the option to custom choose the salts. here and the pink salt glasses here. 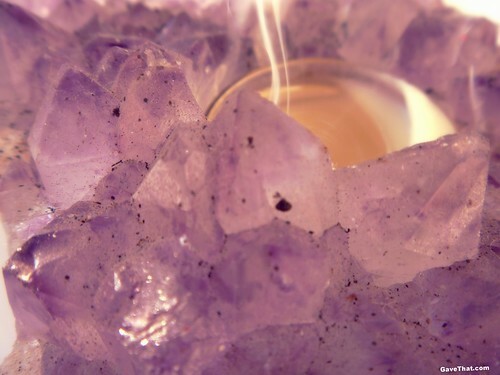 A similar crystal votive candle holder to the above can be found here. Find the Gourmet Salt Set pictured above here.